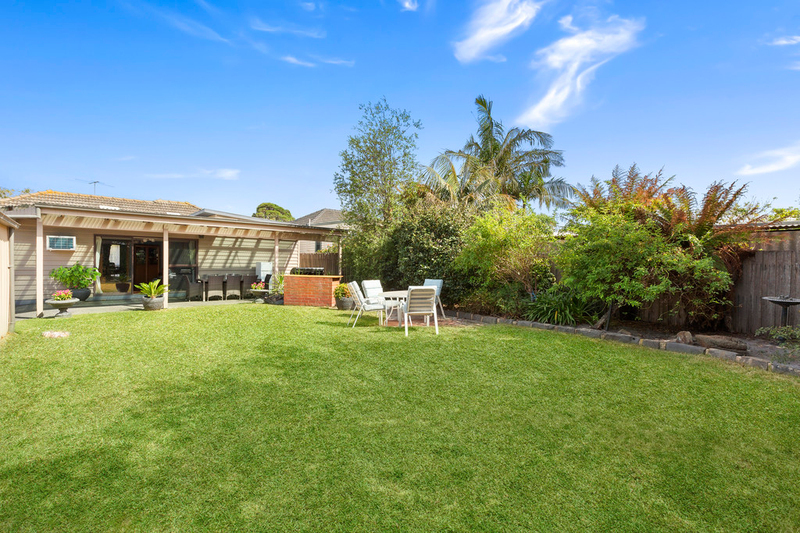 With sensational formal and casual living zones to choose from that will make this single level residence so appealing to families, this impressive and beautifully presented 3 bedroom, 2 bathroom home is the genuine article. 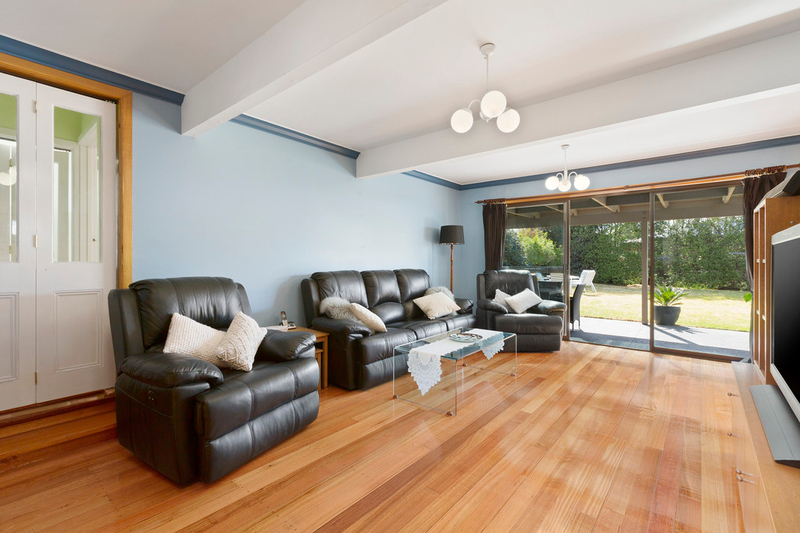 Striking polished timber floors make a statement through much of the property. The plethora of outstanding living zones is truly wonderful, and includes formal lounge and dining rooms (lounge with fireplace), casual meals space, and an expansive family room which has a relaxed sitting area tucked away in the corner. 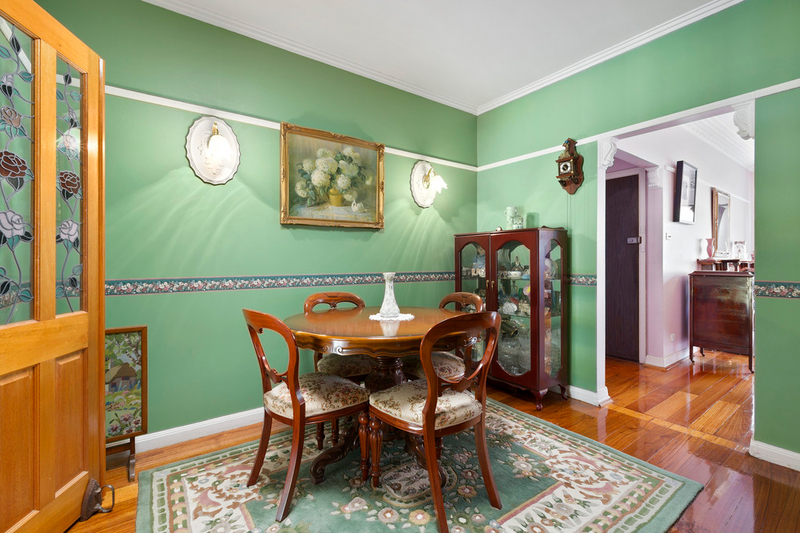 All these zones truly add an element of flexibility that buyers will adore. 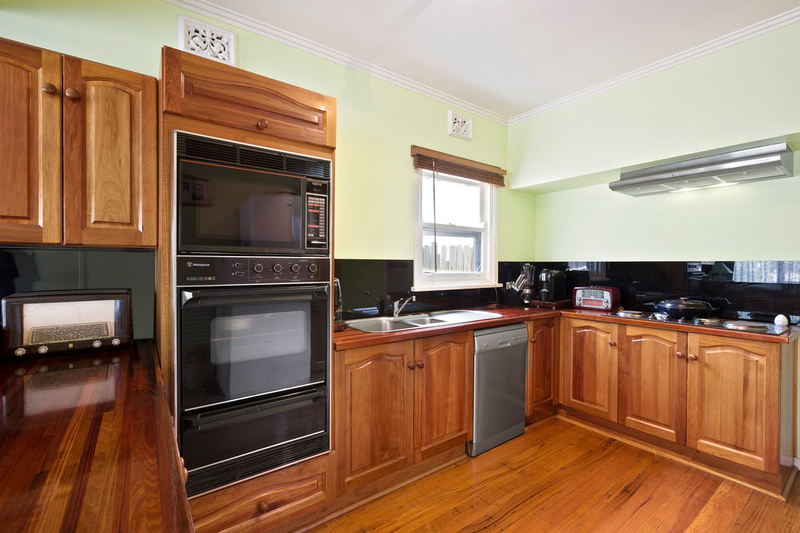 The kitchen sits next to the casual meals hub and comes with original heartwarming detail and quality appliances. 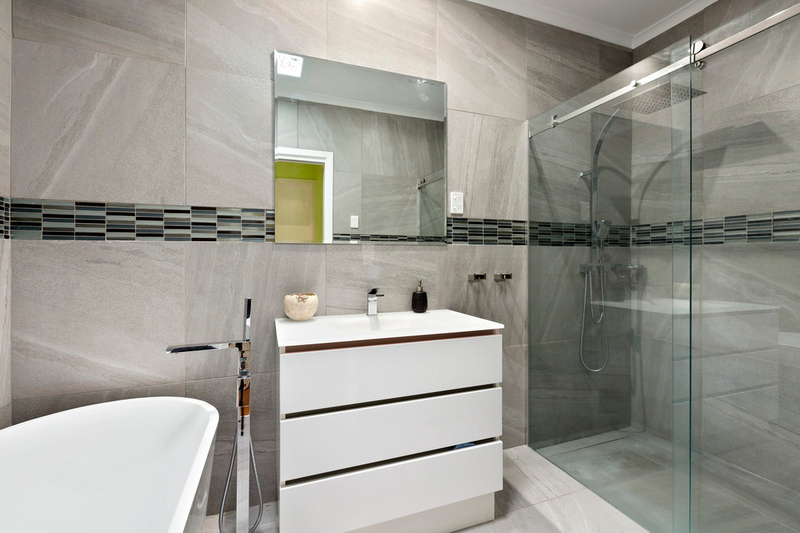 The central bathroom has been superbly renovated to include sleek wall tiles, exquisite tapware, and a freestanding bath, meanwhile all bedrooms comes with BIRs including the master bedroom which has an ensuite. 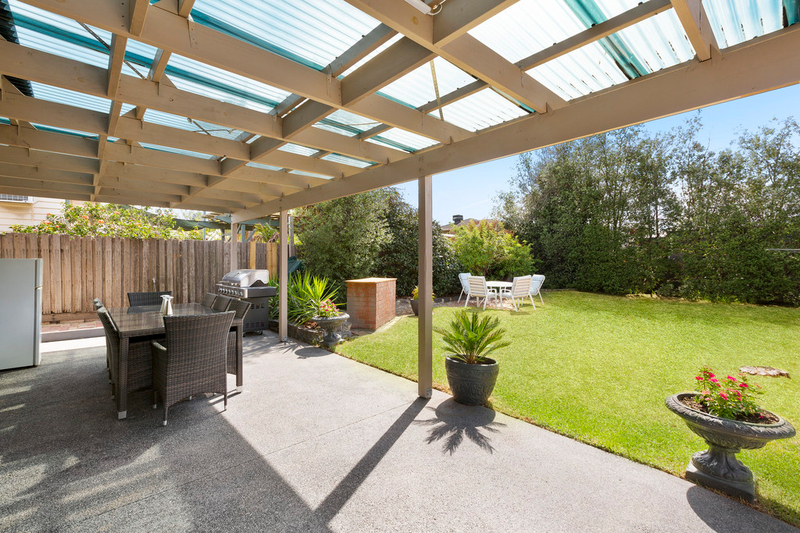 An undercover entertaining zone is great for all seasons and leads out to the sizeable backyard great for kids to run around in. Other features include a laundry, heating and cooling, single carport, and a garage. 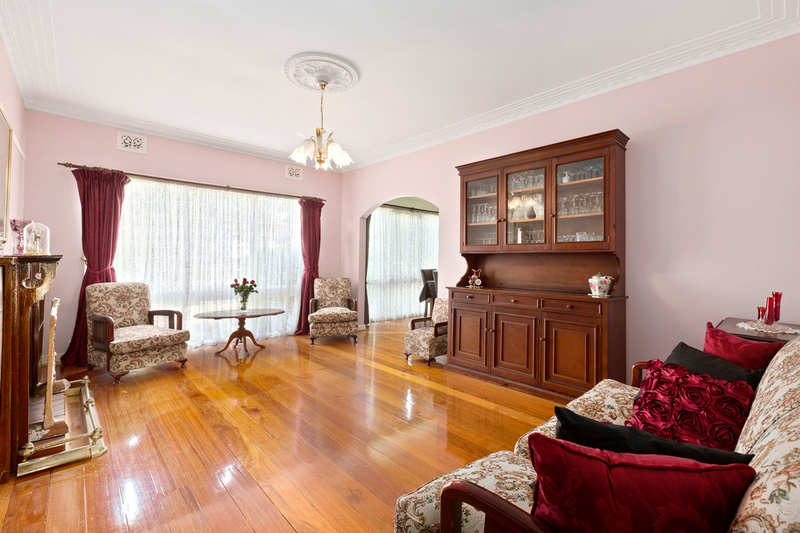 The home also sits on a large 635 sqm (approx.) block. 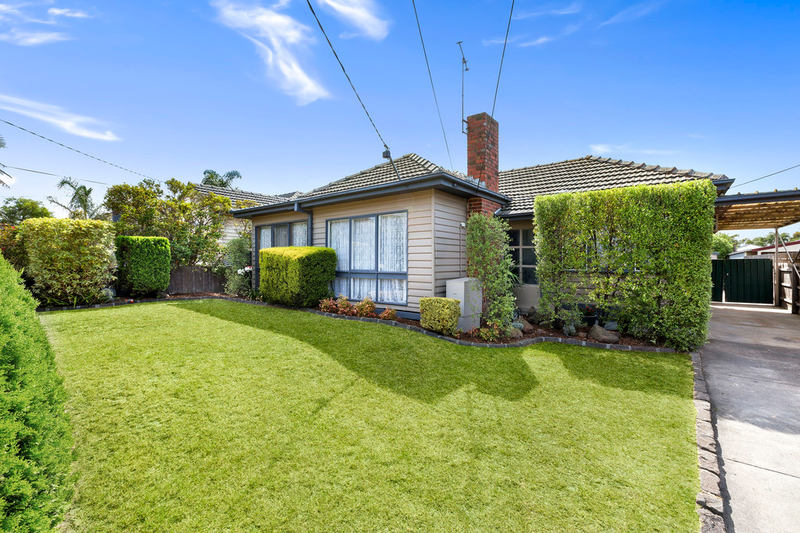 Moments to Karkarook Park, Kingston Walk Linear Reserve, Westfield Southland Shopping Centre, Kingston Heath Primary School, Cheltenham Secondary College, buses, and Dingley Bypass.